If you offer or would like to offer web design and/or development service to your clients without investing in staffing, training or equipment we can help. 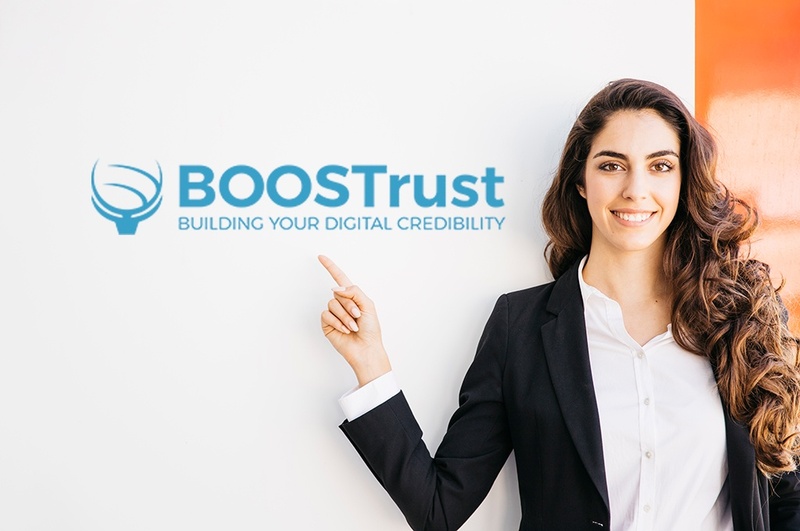 At BOOSTrust digital marketing agency NJ, we work with various other agencies to produce high quality & responsive websites for their clients on time and on budget. We offer web design services to your clients branded entirely under your name and at a fraction of the cost. If you are facing these kinds of problems, don’t worry. 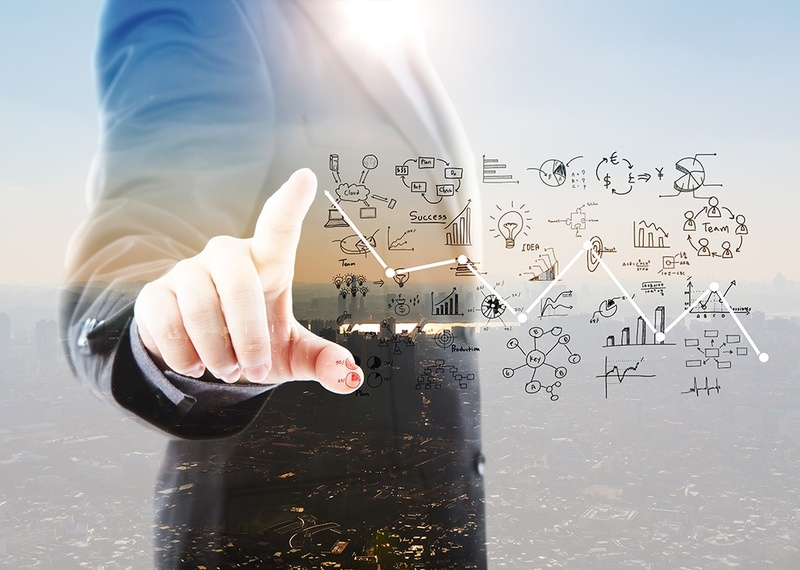 We have the extensive experience in dealing with lots of agencies across the globe, including white label web design, white label web development and white label SEO services. No Overhead Expenses. You only pay on a per-project basis. That’s exactly what you get when you partner with a New Jersey Website Design Agency BOOSTrust. As a website reseller, we will install and configure the website according to your client’s requirements. Our white label website development solutions provide your client’s with a reliable, customized and user-friendly site. Domain names, hosting, and security for your client’s websites come with our white label website solutions. Our white label SEO expert layout your client’s web pages, blogs, etc. and optimize and submit them to the search engines. We provide unique graphics and logo designs which will successfully cater to your client’s business requirements. We create links to your client’s social media pages for visitors to follow and share the web contents to social media. We have highly skilled technicians that will train and support your client’s in every aspect of website management. Upgrading and website maintenance for your clients is the key to our website builder reseller services that we can do. Save Your Business from Falling Behind! Take action NOW! Receive a FREE well-rounded digital marketing strategy today. Choose BudgetDon’t Know$1000 - $2000/mo.$2000 - $4000/mo.$4000 - $8000/mo.$8000+/mo.